I saw this quote on a mug and had to wonder, could it possibly be true? 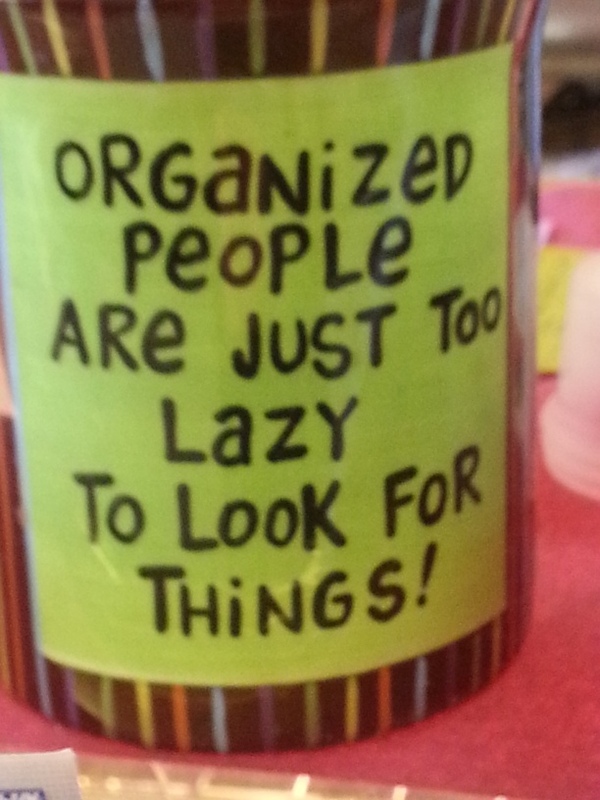 Do I teach others to be organized because I am just so lazy that I don’t want to have to look for things? I do tell my clients that I want to work myself out of a job. 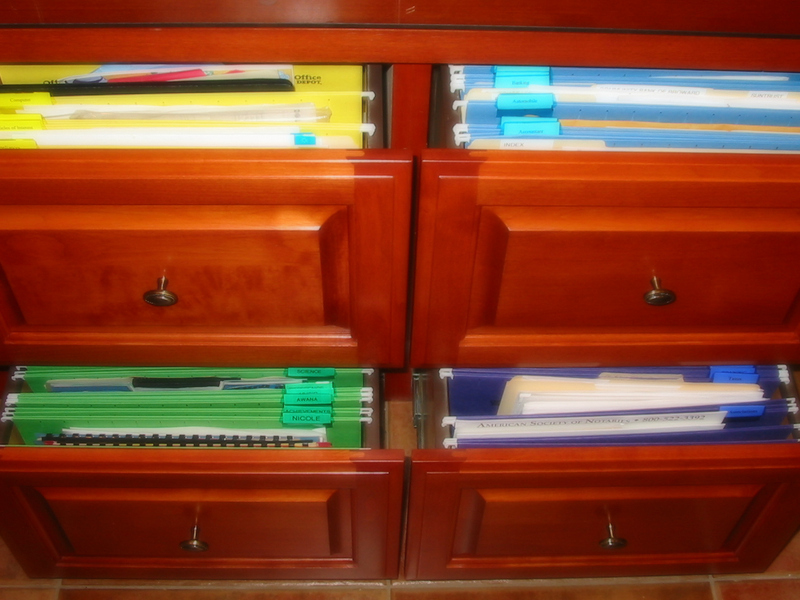 So is the psychology behind organizing that I am truly lazy? This entry was posted in Organizing: Situations, Professional Organizing and tagged lazy, organizing, psychology on October 27, 2013 by Organizational Specialist. This entry was posted in Organizing: Space and tagged inspiration, organizing, race, tough week, training on October 13, 2013 by Organizational Specialist. This entry was posted in Need Help, Organizing: Situations and tagged invasion, removal, stink bug, stink bugs, traps on October 3, 2013 by Organizational Specialist.